Exercise - Physical activities in winter can help reduce stiffness of joints, increase blood circulation and help in overall well-being. Exercise does not necessarily have to be strenuous. Low impact workouts such as aerobics, cycling or swimming in a heated pool can reduce winter aches and pain. Diet - Eating a balanced diet, that is comprised of low saturated fats, lean proteins, more fiber and refined carbs, helps to improve body functions during winter. Drinking water all through the day helps to reduce winter aches and pains. It is highly essential to consume easily digestible foods like vegetables. Consuming vegetables that have diuretic properties, such as carrots and cucumbers, can help to eliminate waste products from the body. It must be ensured that adequate amount of Vitamin D is being made available, whether through food supplements or through sunlight. Foods rich in protein, calcium and fatty acids prove extremely helpful in avoiding joint pain, as they keep the joints strong and lubricated. Dress warmly - It is extremely important to dress warmly and keep the body covered from the extremely low temperature outside. Dressing properly before going out can help greatly in avoiding joint pain. 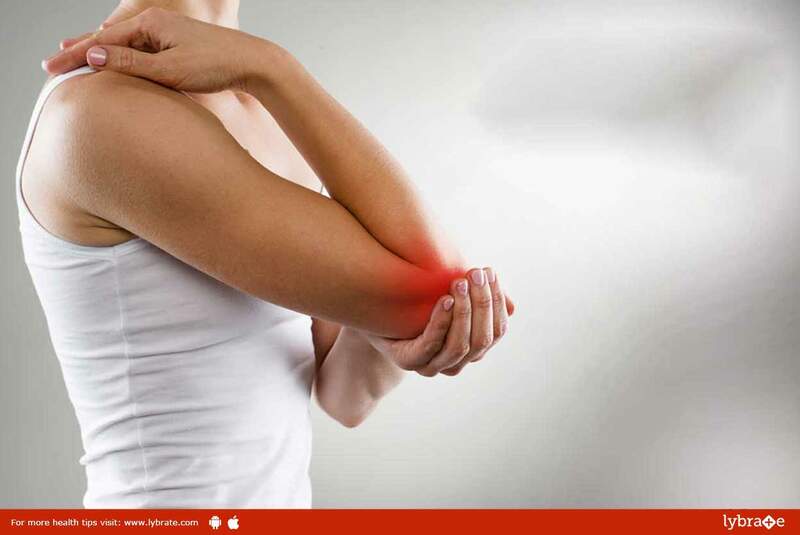 Home remedies - Wrapping the inflamed joint with blanched cabbage leaves can instantly help by cooling the inflamed area down. Aloe Vera can be used to reduce inflammation. Applying an ice pack or a bag of frozen peas can grant instant relief. Soaking the area in steaming hot water for around 15 minutes or applying a hot bag can also provide instant relief. We should not ignore co-existing Fibromyalgia which may aggravate in winter. One should continue to use neuropathic medications along with routine exercises. Periodic visits to pain management specialist help in relieving excessive pains. Thus, what is most essential is to avoid applying strain on inflamed joints. Arthritis patients and others prone to joint pain should get regular massages. If nothing works, one might resort to painkillers and non-steroidal anti-inflammatory drugs such as ibuprofen and aspirin. The surest way to prevent and control the possibilities of such kind of pain is to walk around and get as much exercise as possible.